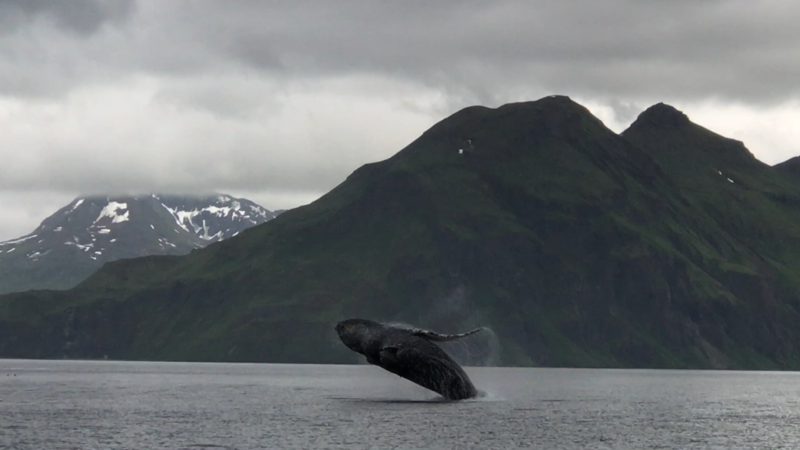 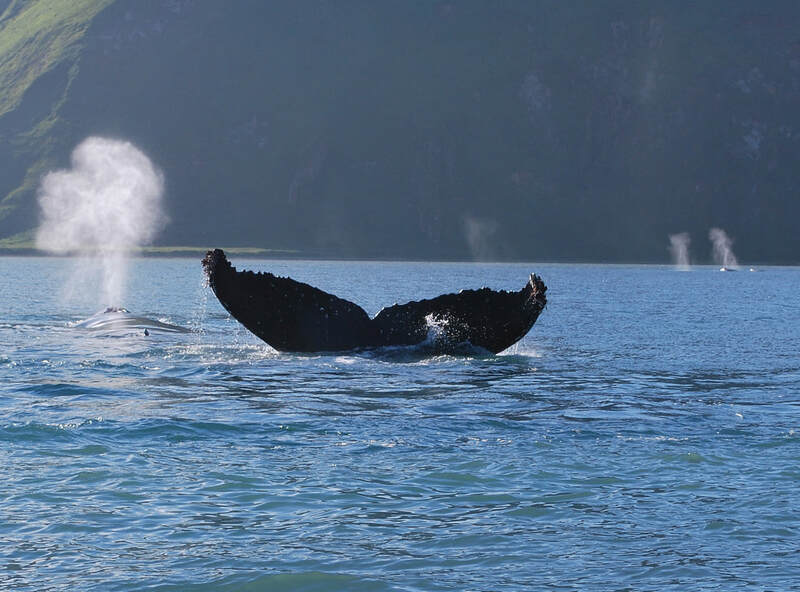 ​The bays and harbors around Unalaska are rich in marine life. 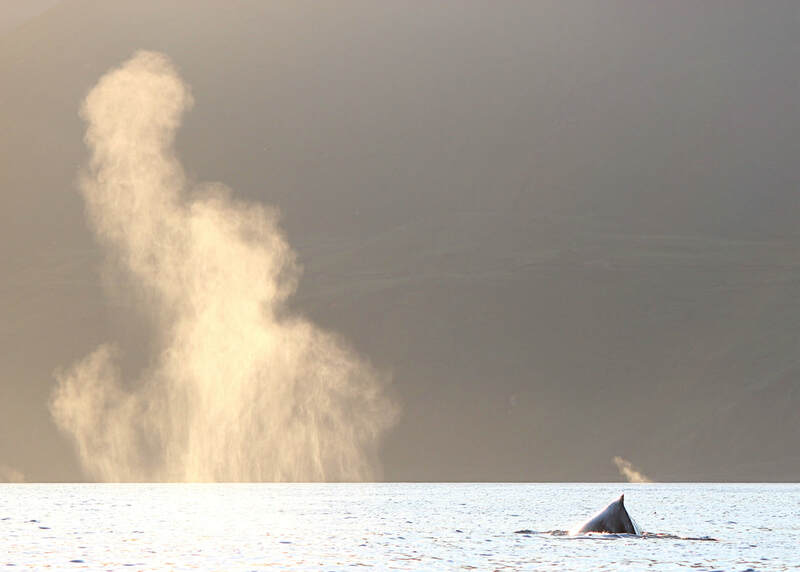 Humpback Whales are often visible from shore during the summer and fall months. 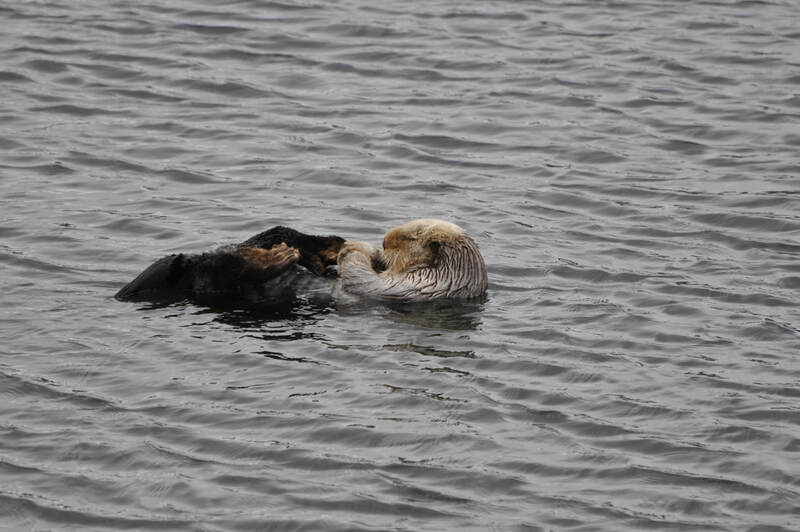 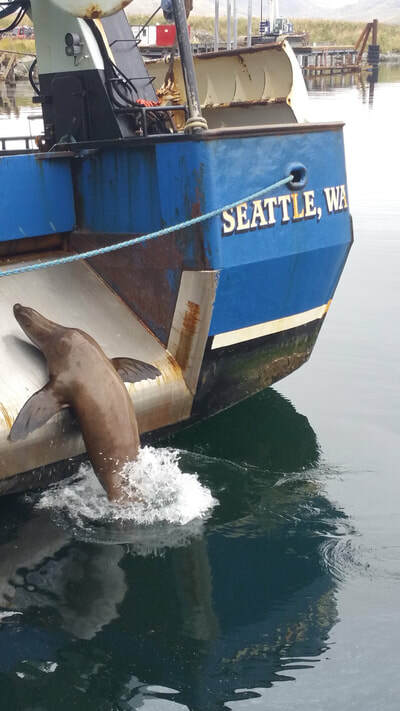 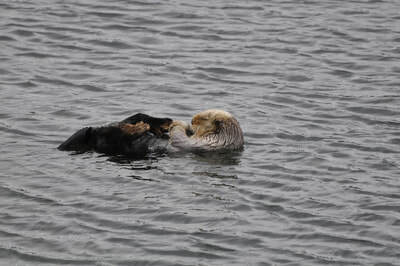 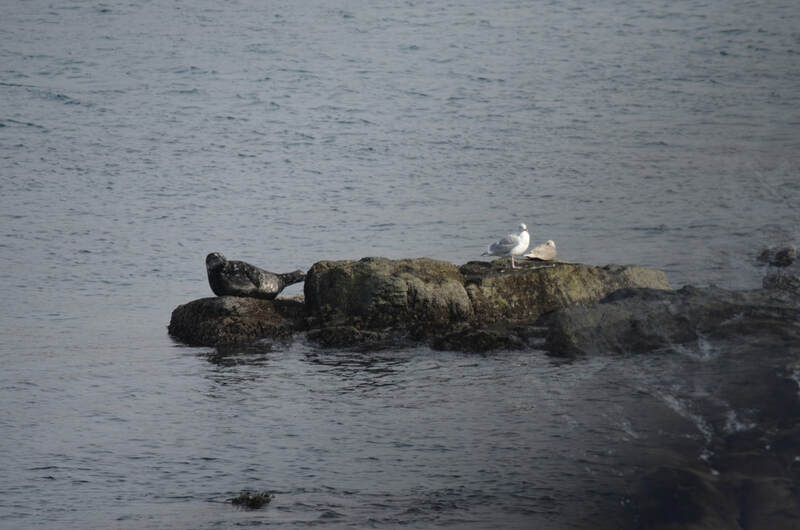 Steller Sea Lions, Northern Sea Otters and Harbor Seals are frequent visitors. 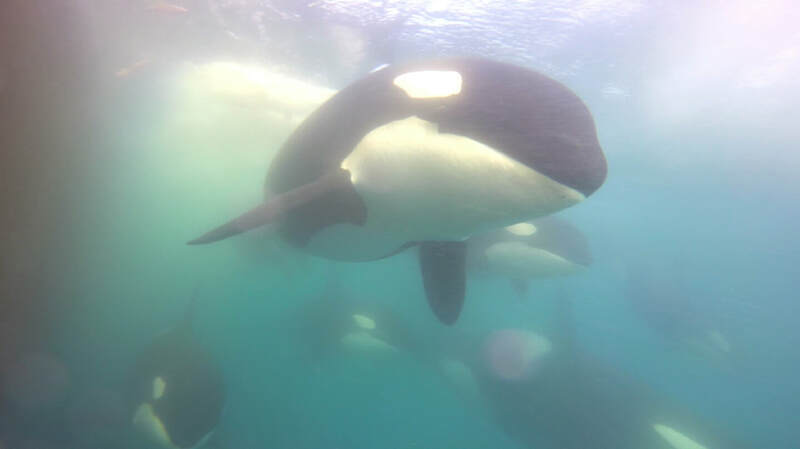 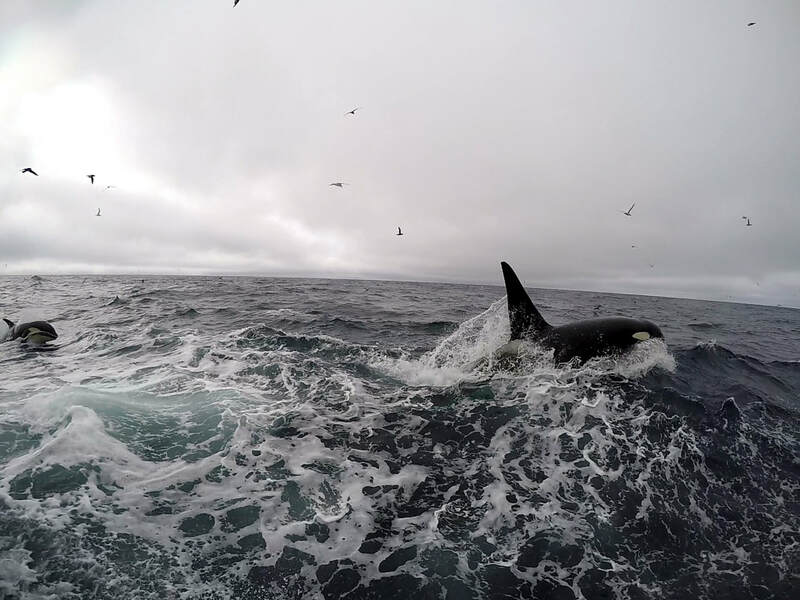 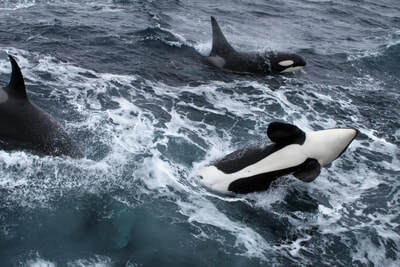 In the outer waters, Killer Whales, Pacific White-sided Dolphins and Dall's Porpoise can be seen.